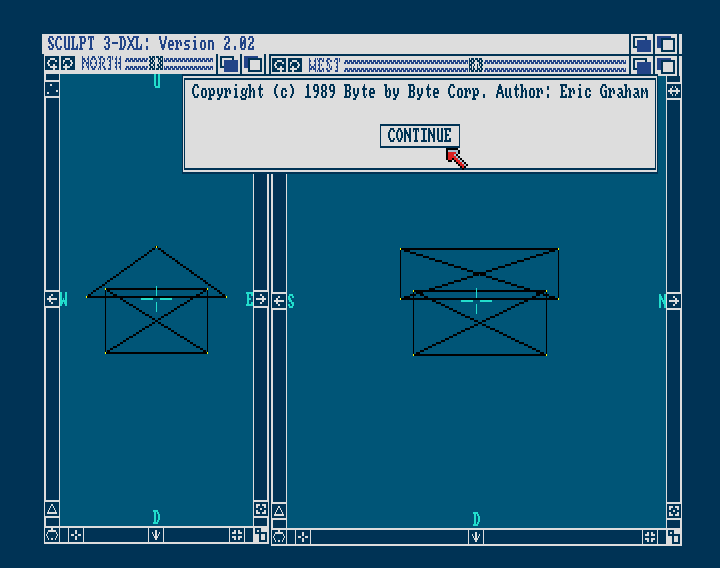 Publisher: Byte by Byte Corp.
Sculpt 3D was the first ever 3D ray tracing application released for the Amiga. The first version was released in 1986, programmed by Eric Graham. 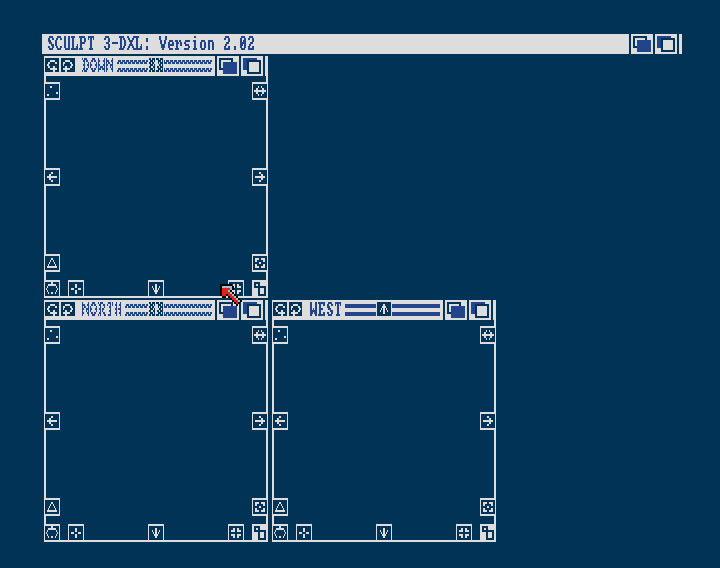 The company Byte by Byte later released a port for the Apple Macintosh. Sculpt 3D created still images, and a tool compiled an animation from these still images. 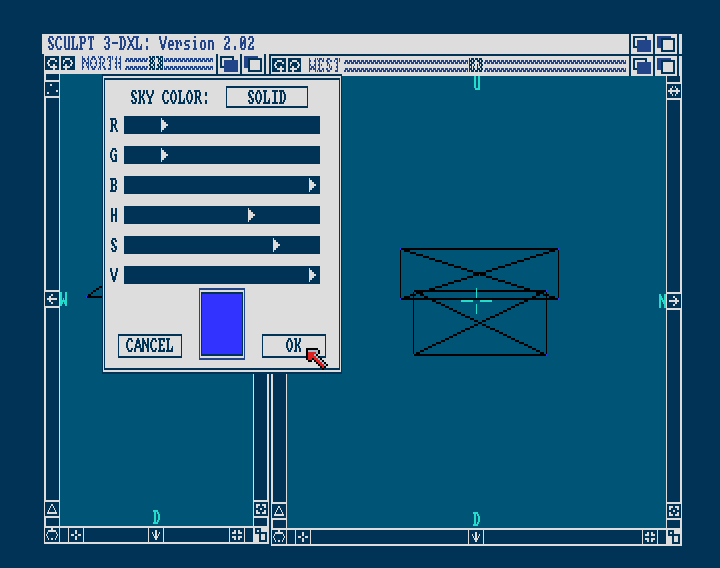 Later the successor to this program, Sculpt 4D, added animation capabilities to Sculpt 3D. 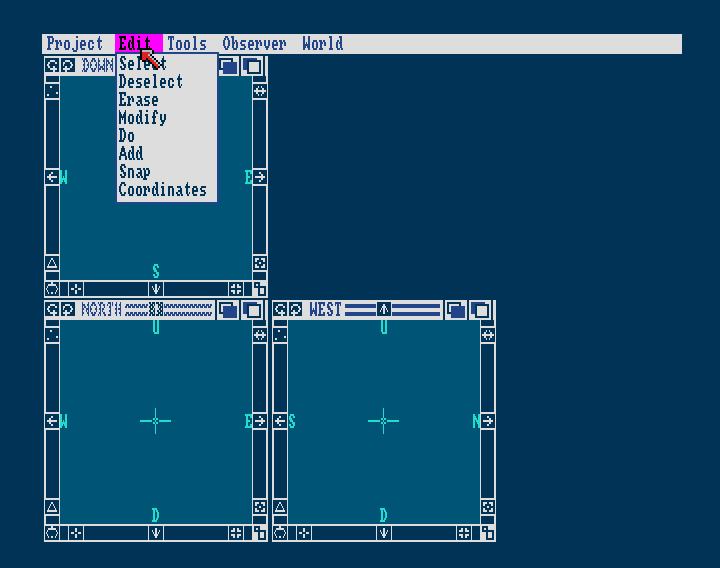 It allowed movement of objects by setting keyframes. 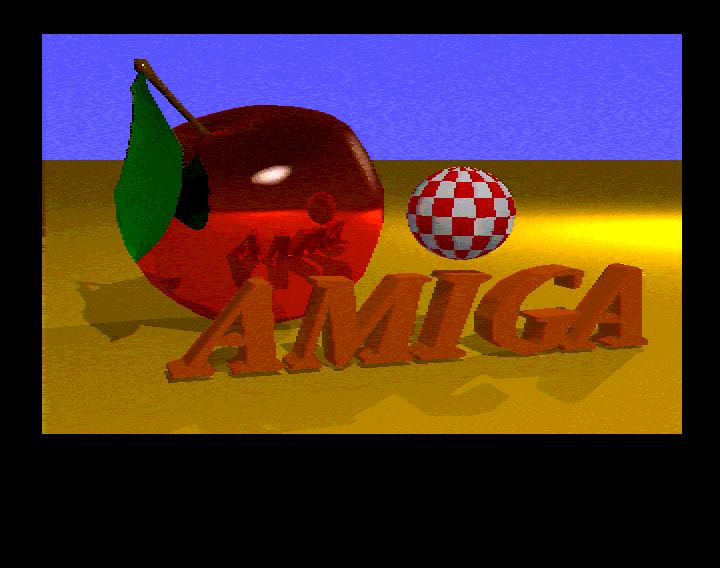 The first demo that showed Amiga raytracing capabilities was an animation of a juggler juggling three chrome balls. Even though the juggler was constructed out of spheres, the balls' reflections and movement made it look realistic. The juggler demo was generated on an experimental version of Sculpt 3D. The animation, released in January 1986, generated so much interest that the full 3D application was programmed. See the original animation below. The original famous Juggler animation created using Sculpt 3D. We owe this program a lot! 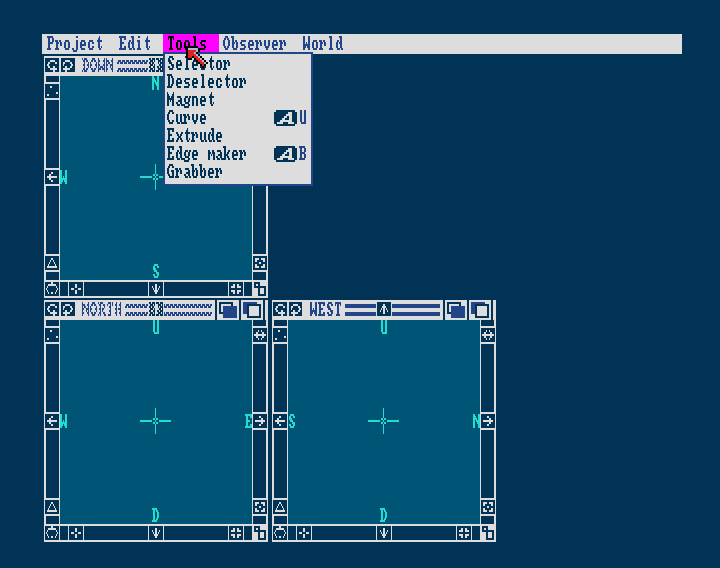 Sculpt 3D started life as some code written by Eric Graham, used to create the first ever Amiga demo production called The Juggler, which was used to show off the capacities of the Amiga at its launch (This animation can be seen above in the media section of the page). 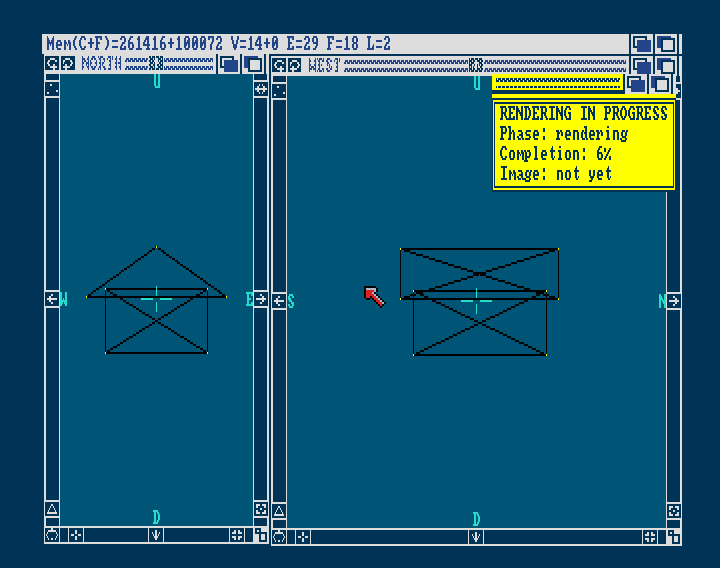 This was the first time that ray traced graphics and animation had been seen on a home computer, rather than a powerful mainframe, and due to the immense interest this animation generated, the full 3D application was programmed and released later in 1986. 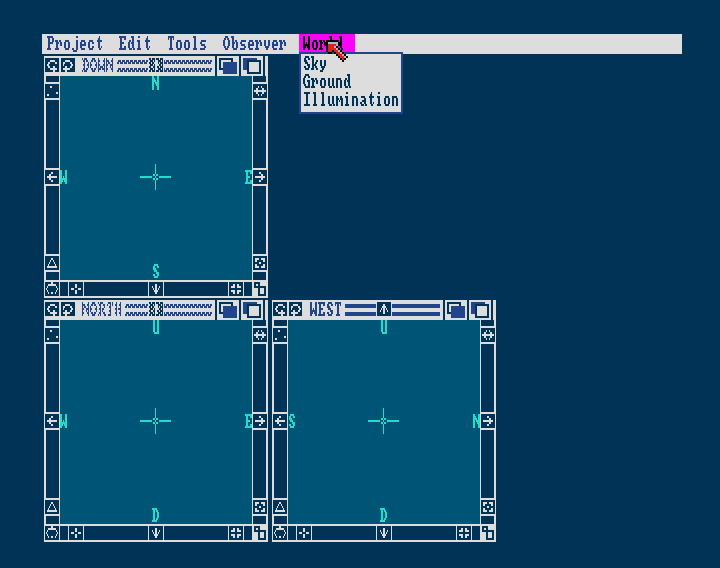 Sculpt 3D became the first 3D Ray Tracing package for the Amiga, beating TurboSilver to market by 3 months. I never had chance to try out Sculpt 3D back in the day due to cost, but using it today it is easy to see that the package was easy to use and intuitive. This might be due to me being familiar with modern 3D packages, but everything is straight forward and easy to find. 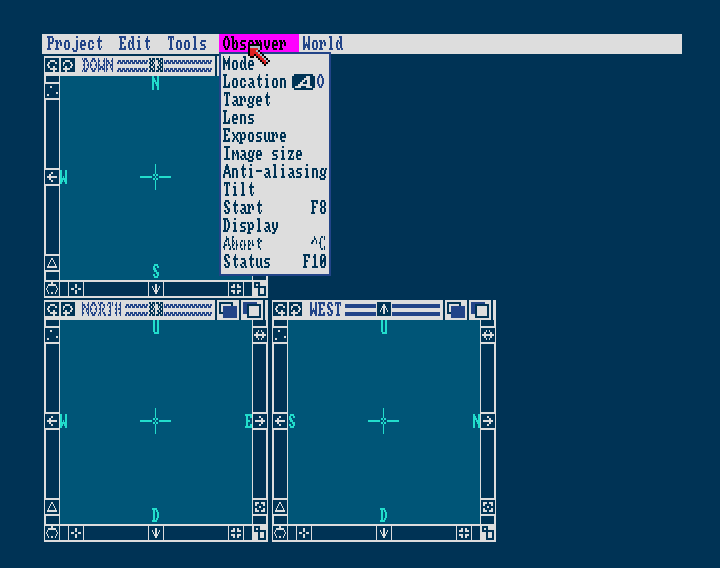 The interface is uncluttered and by today's standards quite minimalistic. 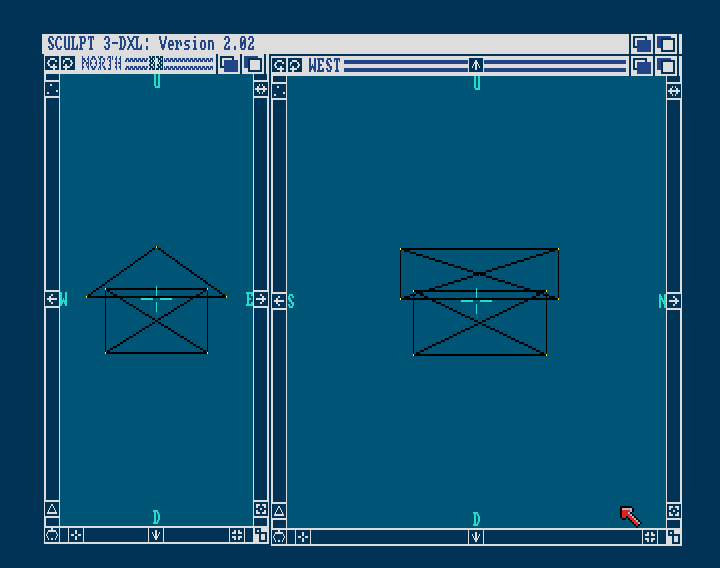 The different orthographic viewports are fully movable to resize and arrange, which some modern 3D packages don't even allow today. And the features available for the time when this package was released seem quite good. As with all 3D packages it is never that easy to create something that looks good without time being spent to get good end results. By today's standards the rendered end results will never look that great, but had I been given a copy of this back in 1987 I would have been very pleased and used it a lot to create imagery to be proud of. 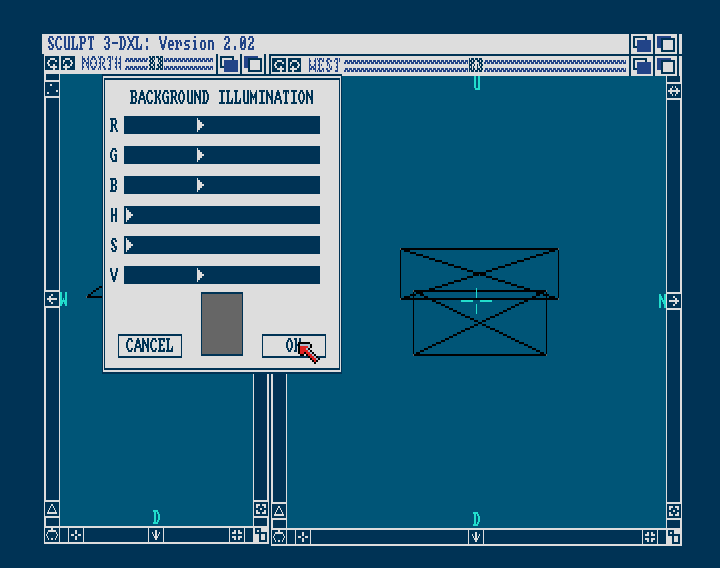 Sculpt 3D is not a 3D rendering package that has much practical use these days, but is a great historical reminder of where 3D ray tracing on the Amiga began. Worth loading up just to see what it was all about. Good Points Runs on a standard A500 and is pretty fast and easy to use. Bad Points Very basic by today's standards so only really to be used today as an historic curio. 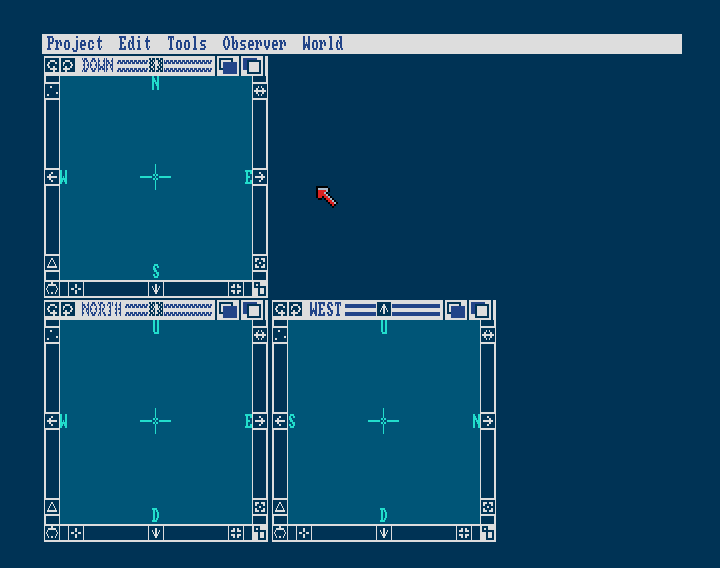 Classicamiga's directories are not specifically for software downloads. 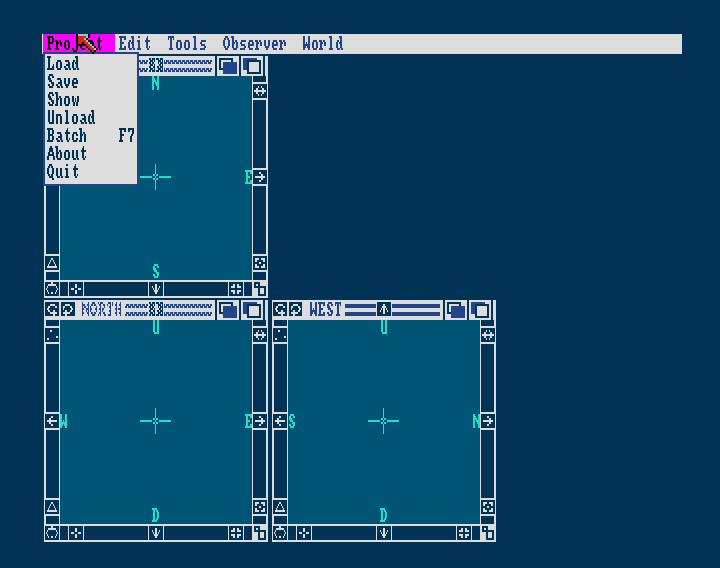 Our aim is to catalogue and archive as much Amiga software as we can to preserve it for historical purposes and to give the Amiga community a central database of information for them to use. Software downloads are available when the software to legally free for us to provide. If software is commercial then we cannot provide it for download unless we seek permission from the copyright holders.